Plenty of teens are ready for meaty, engaging works that demand more of the reader. Plenty more teens should be ready for literature that prompts fruitful discussion and thinking, that makes them step up to the plate, reading carefully and thoughtfully. There’s nothing like a gripping narrative to hook a reader. If your teen is fed up with typical “teen” books, or you are looking for an interesting book to read and discuss, try one of the 7 Books for Thoughtful Teens below. 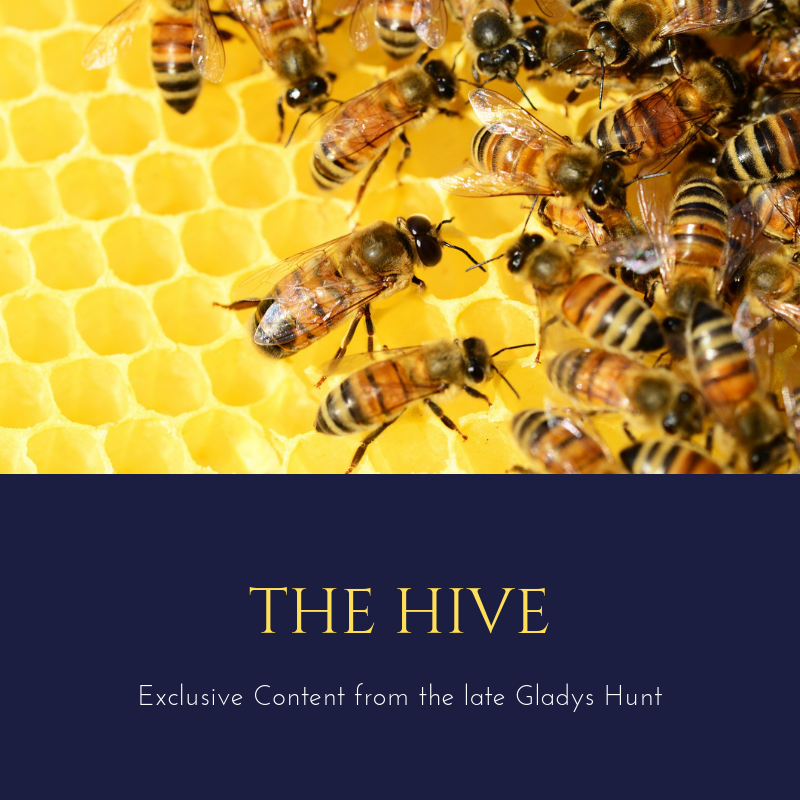 Each of them promises a plethora of possibilities for discussion, particularly the sorts of questions that have no clear answers, even for Christians: Revenge. Suffering. The artist’s responsibility. “Science” as definitive. Civic duty. And more! *Note: these titles below were all written for the adult market, so adult concerns and references crop up. Keep in mind that these titles are for mature teens/readers. Also of note: the YA section is full of plenty of great reading material in addition to the “teen angst” type books! Check out our reviews of YA and teen books for some examples, particularly if you think your teen might not be ready for some of the titles below. My Name is Asher Lev by Chaim Potok. By the same author as The Chosen, this book raises fascinating questions about art and faith. The Chosen is also excellent! 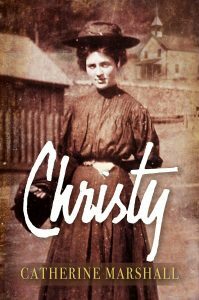 Christy by Catherine Marshall. This beloved favorite about rural Appalachia turned 50 last year. It’s long, but it’s such a great read, especially for girls/women. Amazing Grace by Eric Metaxas. 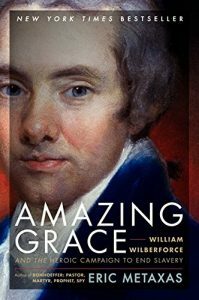 Shorter than Metaxas’s books on Bonhoeffer and Luther, this is an engaging biography about William Wilberforce. 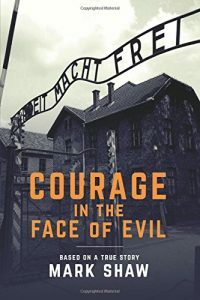 Courage in the Face of Evil by Mark Shaw. A Holocaust story of a young German woman who bravely tries to help ease the suffering of her fellow camp-mates. See our review! 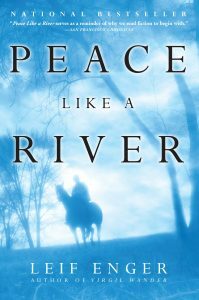 Peace Like a River by Leif Enger. 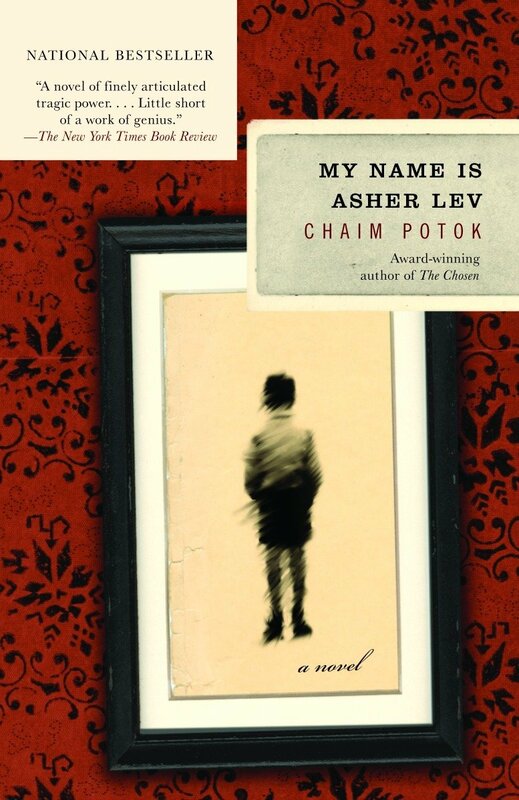 A superbly written novel about a young boy who learns about life, faith, and good and evil. 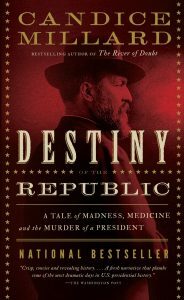 Destiny of the Republic by Candice Millard. Sometimes true stories are the most unbelievable! James Garfield would probably have survived his assassination had he not had so many well meaning people (including Alexander Graham Bell) trying to help him survive. 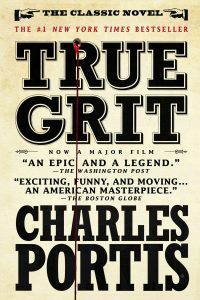 True Grit by Charles Portis. Raw with plenty of Wild West flavor, this story packs humor into a girl’s vendetta to track down her father’s murderer. It’s a modern classic, but do be prepared for a lot of language and violence. What books would YOU recommend for thoughtful teens (and their parents)?